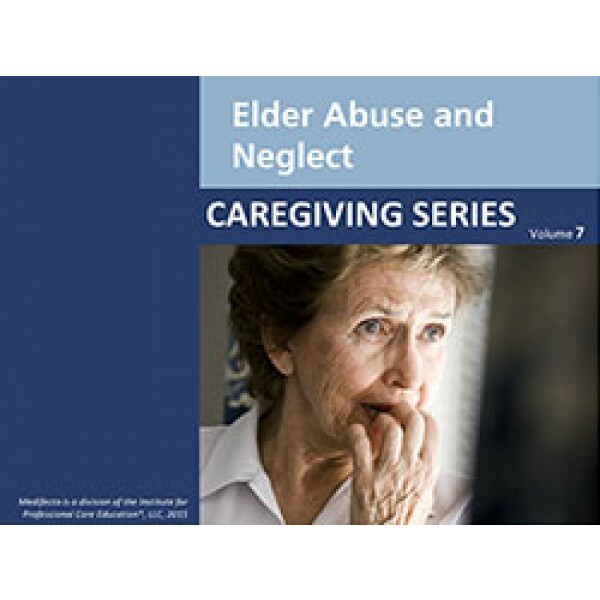 This 1 hour program addresses elder abuse in the elder’s family home and is designed for home health agencies, hospices, community service agencies, and others who train professional and family caregivers. This program defines the complexities of elder abuse and the different forms of abuse: physical, sexual, neglect, self-neglect, emotional or psychological, financial, and abandonment. Each form is defined and the signs and symptoms of that form of abuse are identified. 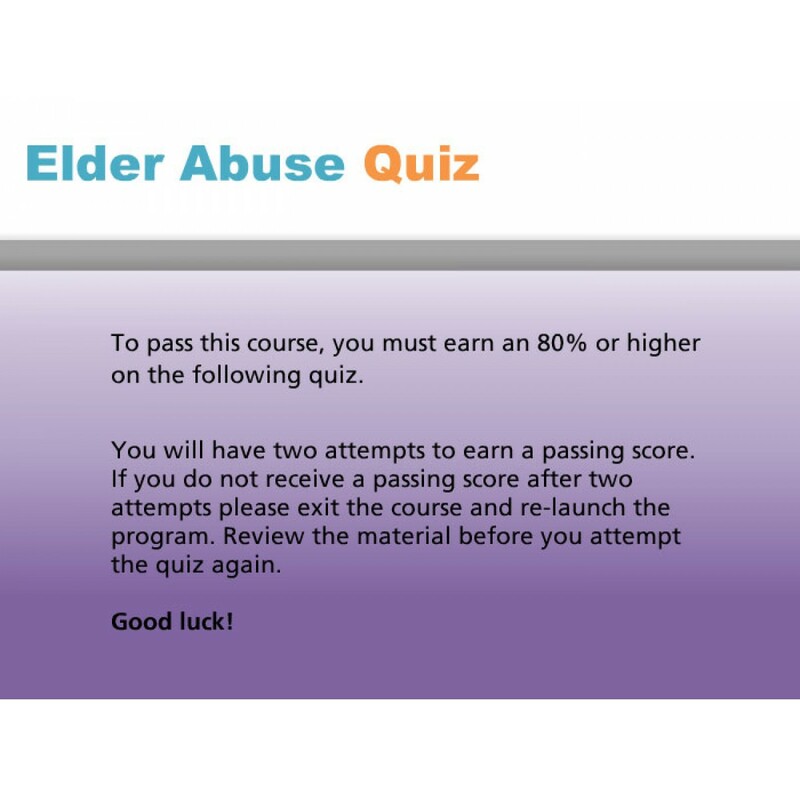 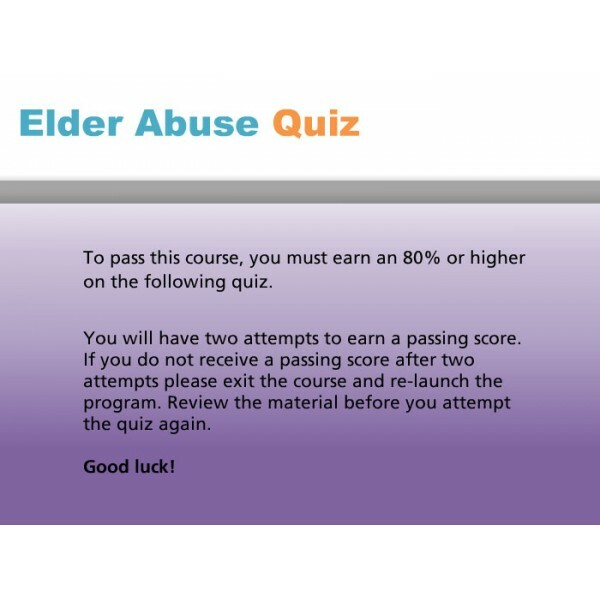 Upon completion of this program, the participant will learn: the definition, causes, and contributing risk factors of elder abuse; the different forms of elder abuse and the signs and symptoms of each form; how to help prevent abuse and the importance of reporting suspected elder abuse.